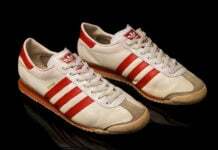 Fashion designer Gosha Rubchinskiy is collaborating with adidas for a brand new release. 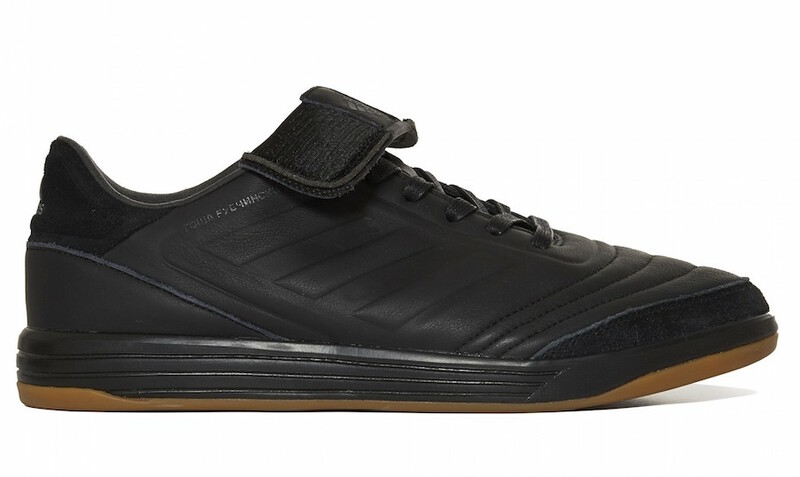 The two have link up on the adidas Copa Trainer which gives the model an upgrade. 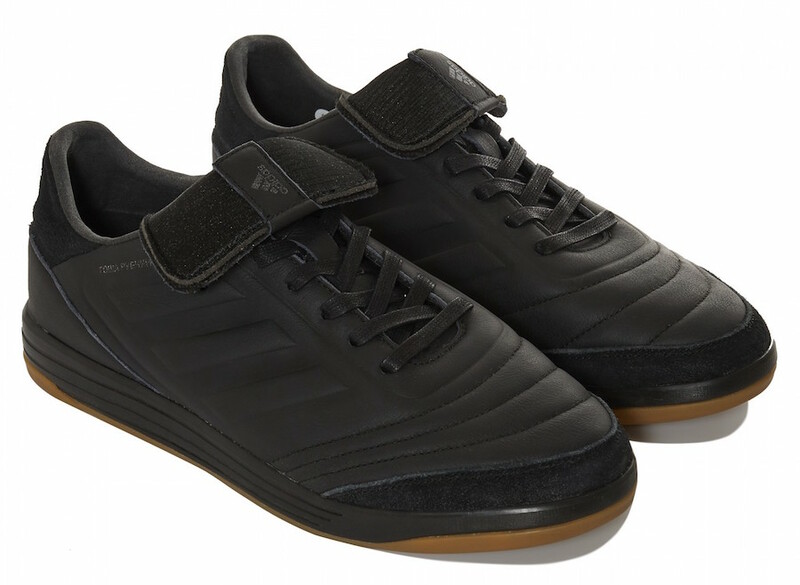 Keeping things clean and simple, this adidas Copa comes dressed in a Black and Gum color combination. Using leather across the uppers and stitching on the toe. 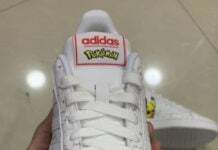 In addition we have the Three Stripes branding on the panels embossed while Gum covers the outsole. Completing the look is Gosha Rubchinskiy branding on the medial side done in Russian characters. 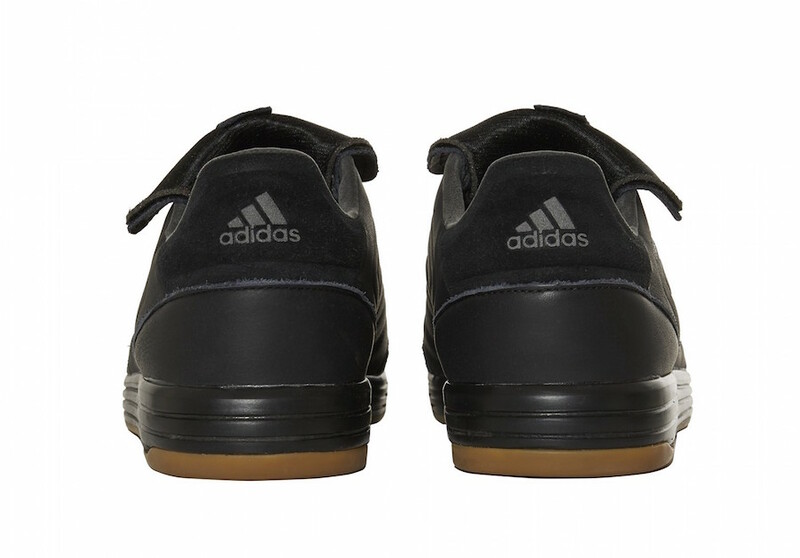 For those that are interested in purchasing the Gosha Rubchinskiy x adidas Copa Trainer Black Gum, they are now starting to arrive at select adidas Originals retailers which includes Dover Street Market. Retail price is set at $290. You can also expect more retail locations to have them very soon. Continue to scroll below to check out more images which will give you a closer look.